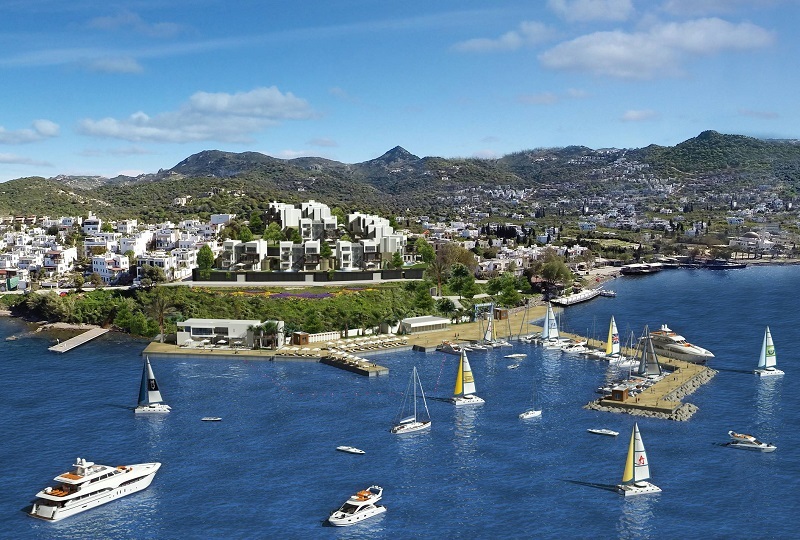 Turkish Real Estate, Villas for sale in Bodrum Yalikavak bay centre with Marina and seaview.Will be ready 2017 May.ideal for all year living ,holidays or high rental income. 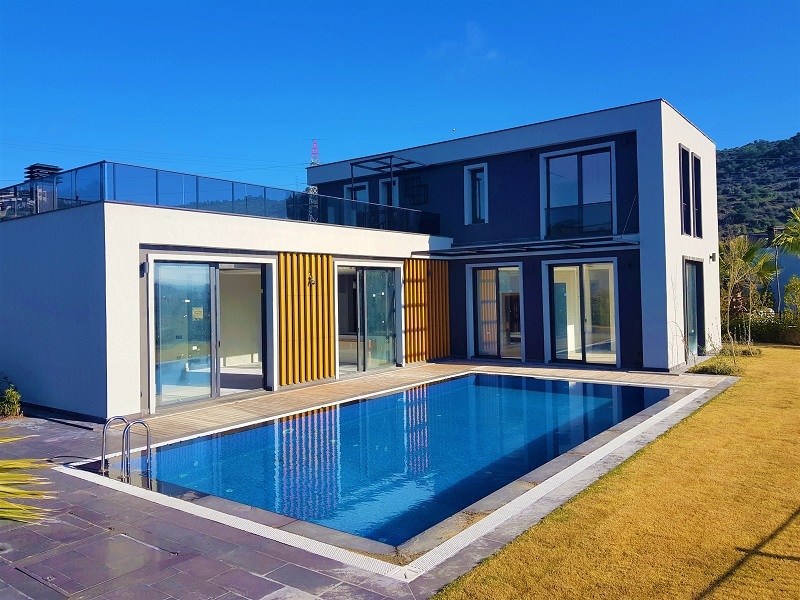 in 6000m2 land, just 5 detached villas each in 750m2 private land.400m2 living area ,6 bedrooms,6 bathrooms,livingroom with kitchen and fireplace,fitness and extra hobby livingroom.Private swimingpool. 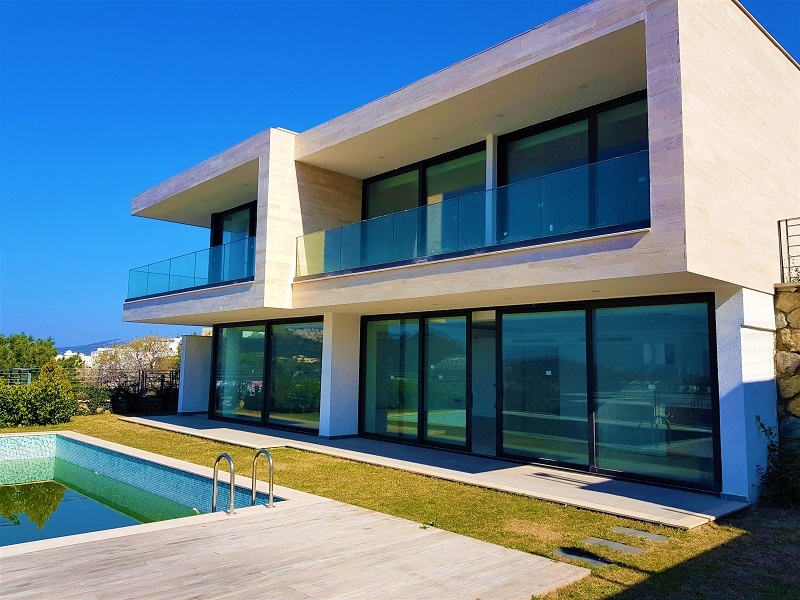 Modern design.Prices from 1.600.000EURO for early buys. 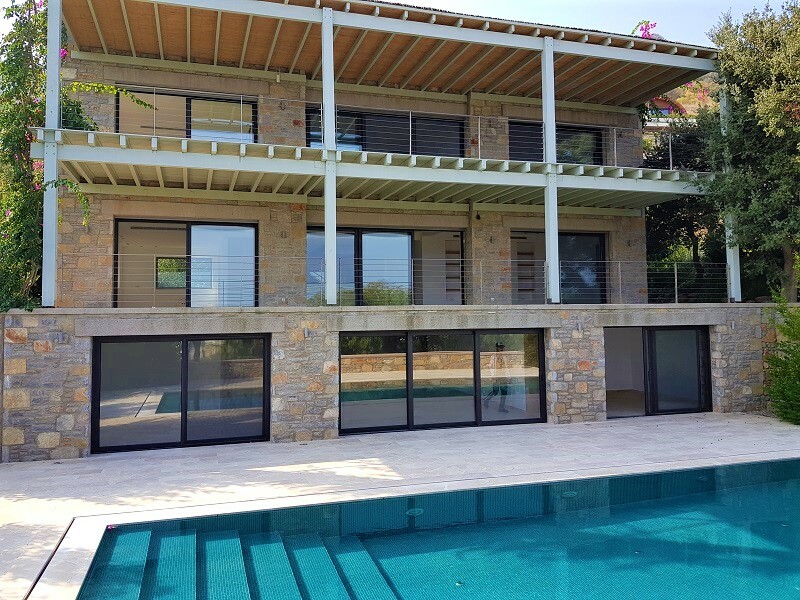 Turkish homes on sale, villa in Yalikavak Bay, Bodrum. 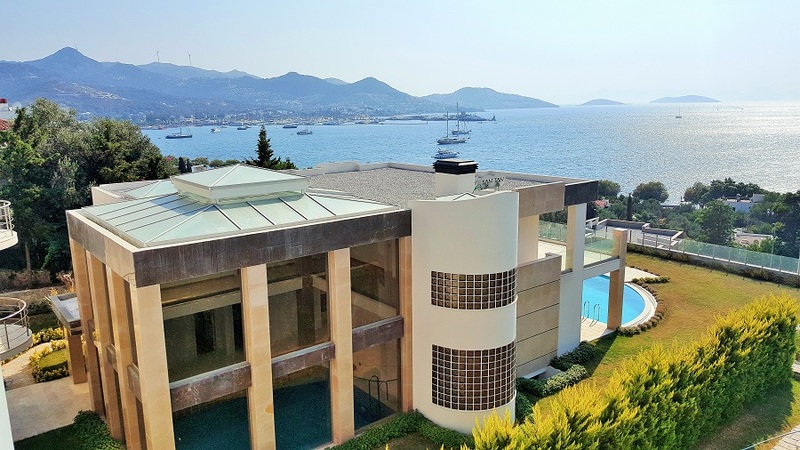 3500m² landscaped garden, private swimming pool, sea view, just 5 mins. 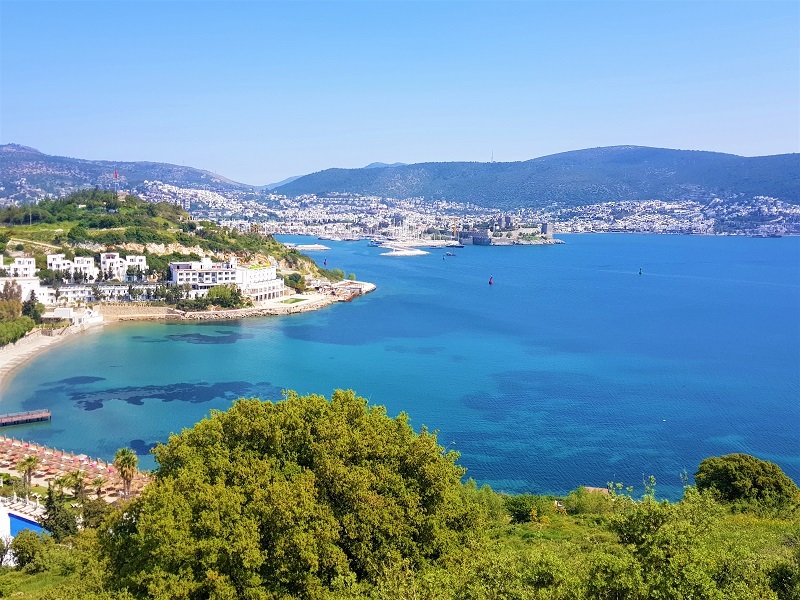 drive to the marina and centre. 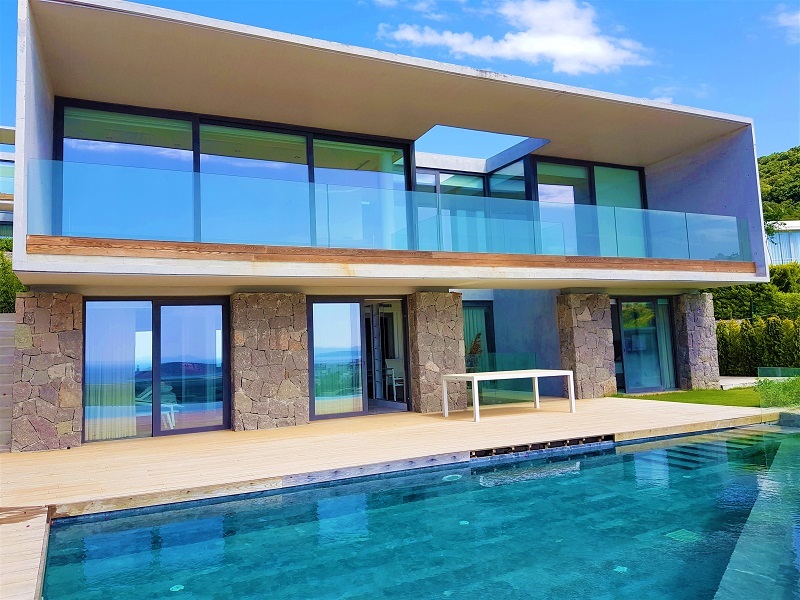 4 bedrooms, 4 baths. 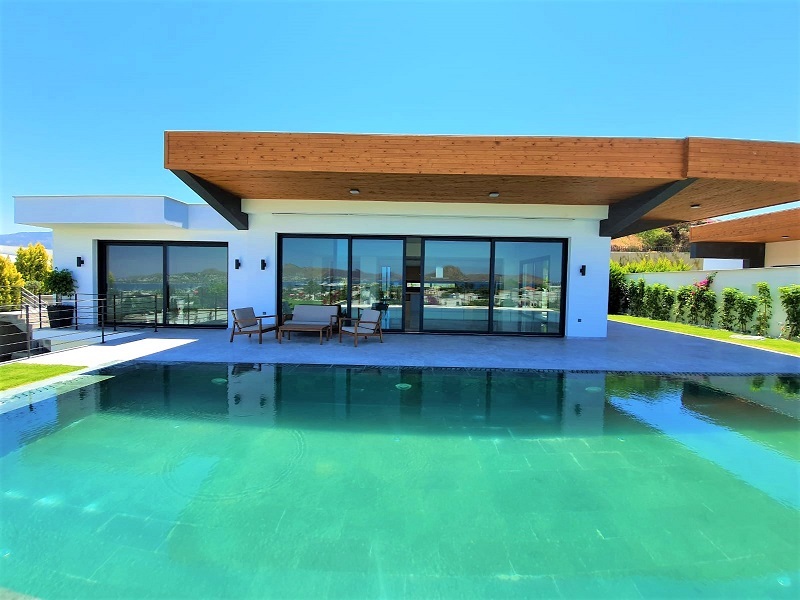 350m² living area. sitting room with open plan kitchen and fire place. 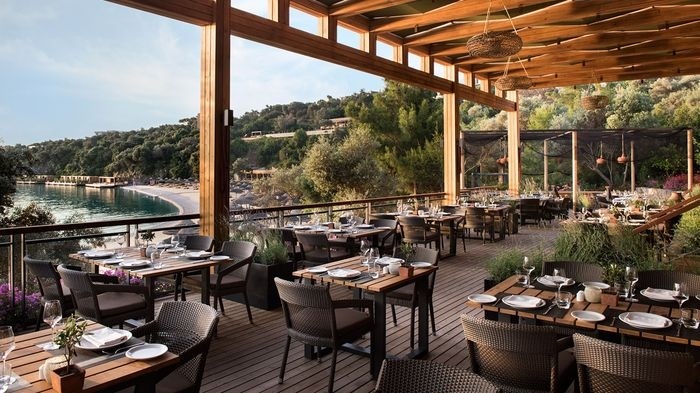 Not to miss! 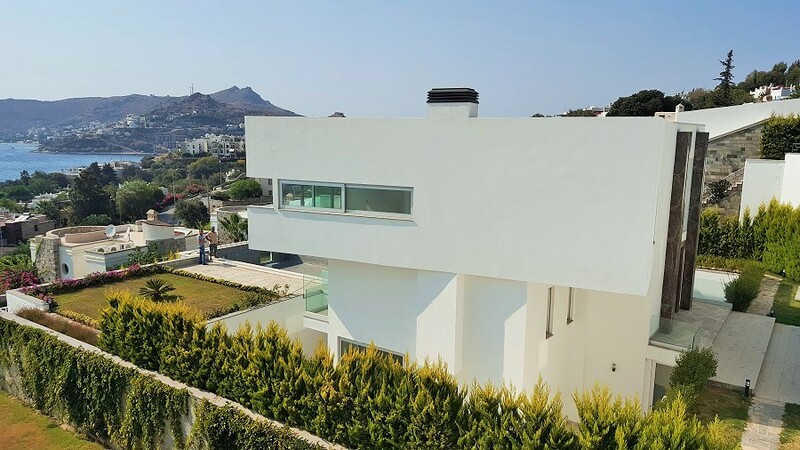 1,750,000 EURO. 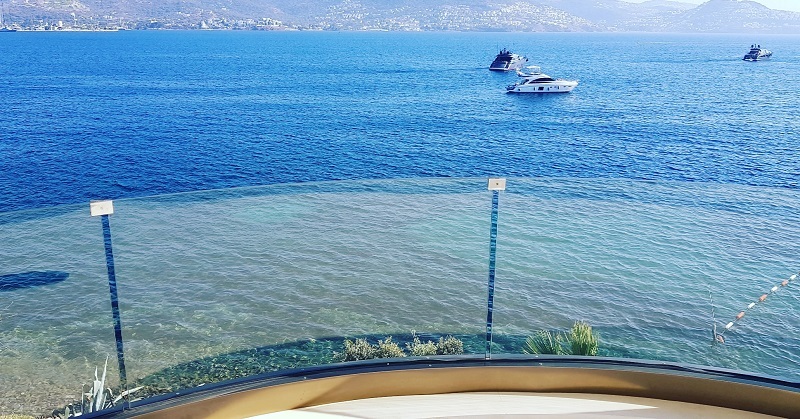 Turkey Seaside Houses for sale in Bodrum. 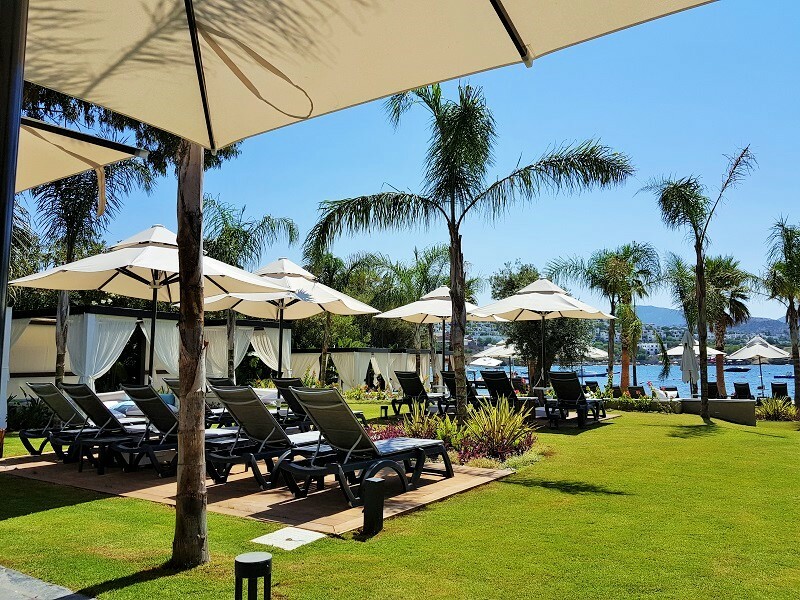 In a Hotel life with beach,restaurants,spa&fitness,security,housekeeping and all luxery hotel life,When you buy a house its ideal all year life or Holidays.For luxery services garden or first floor apartments or you can buy both to use like a villa. 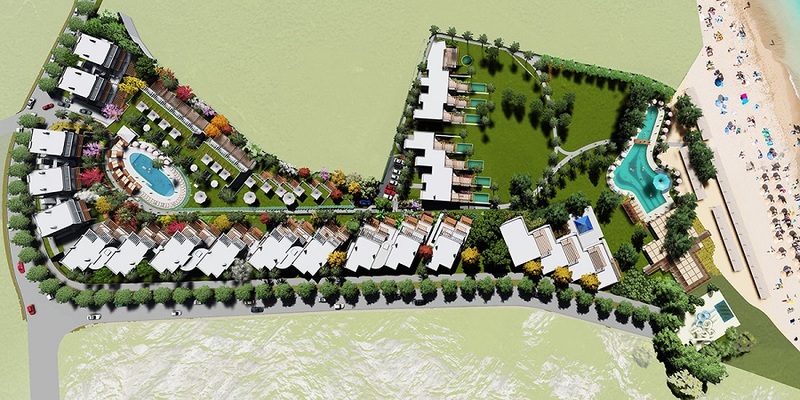 120m2 to 300m2 living area and 1 to 6 bedrooms options. If you are looking for quality and luxery please contact us for more details. 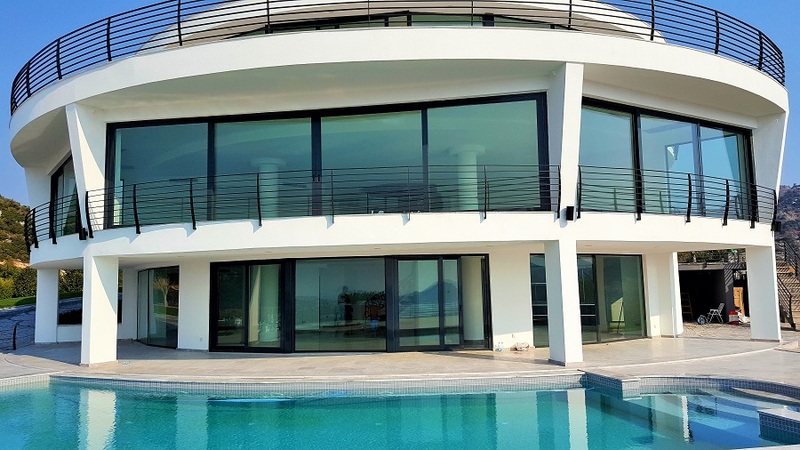 Bodrum, Gundogan seafront detached villas for sale with private swimming pool. 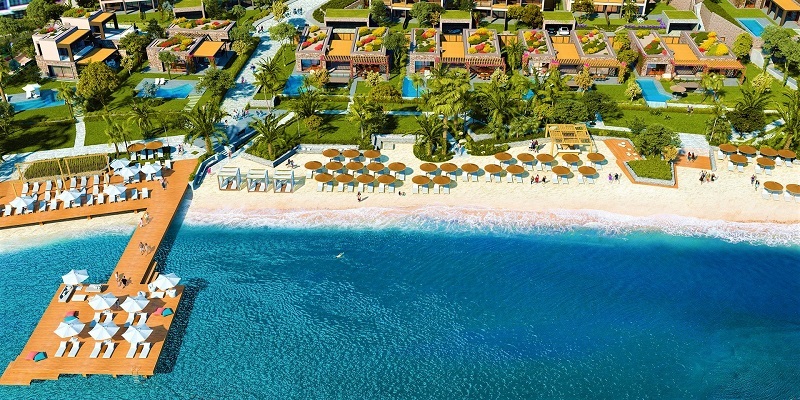 Private beach, jetty, spa, restaurants. 24/7 security on site. 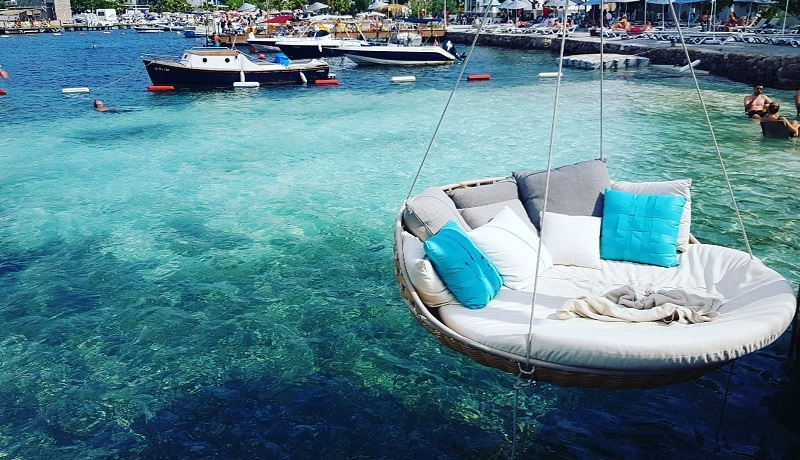 Perfect for all year living with full sea view. 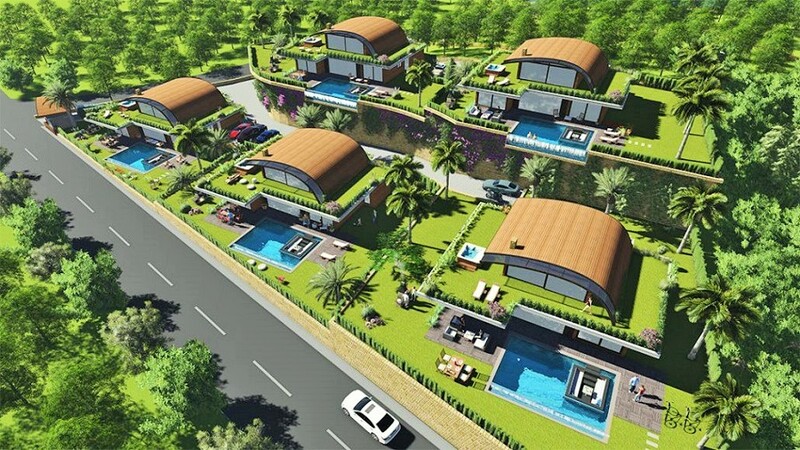 Modern design triplex villas, two different types available. ready to move in. 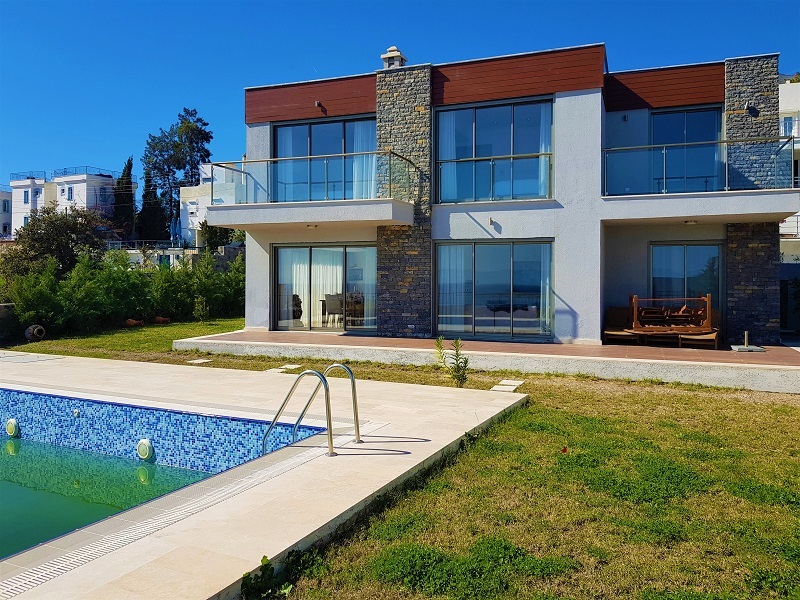 Type A villas with 456m² living area from 2.100,000 EURO. 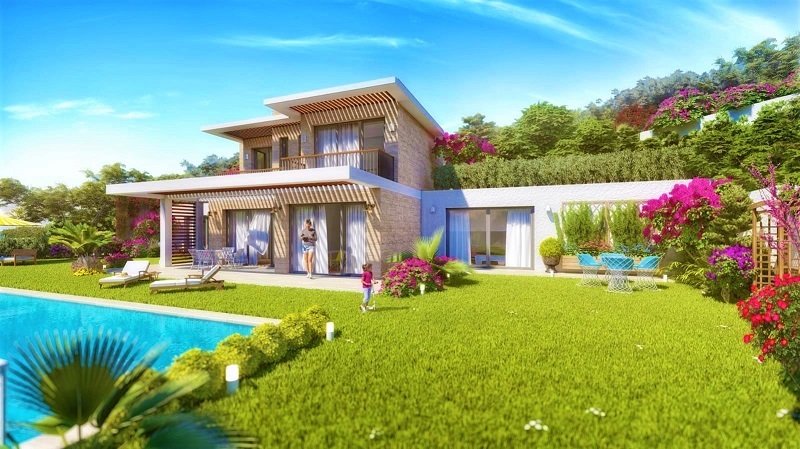 Type B villas with 510m² living area from 2,300,000 EURO. 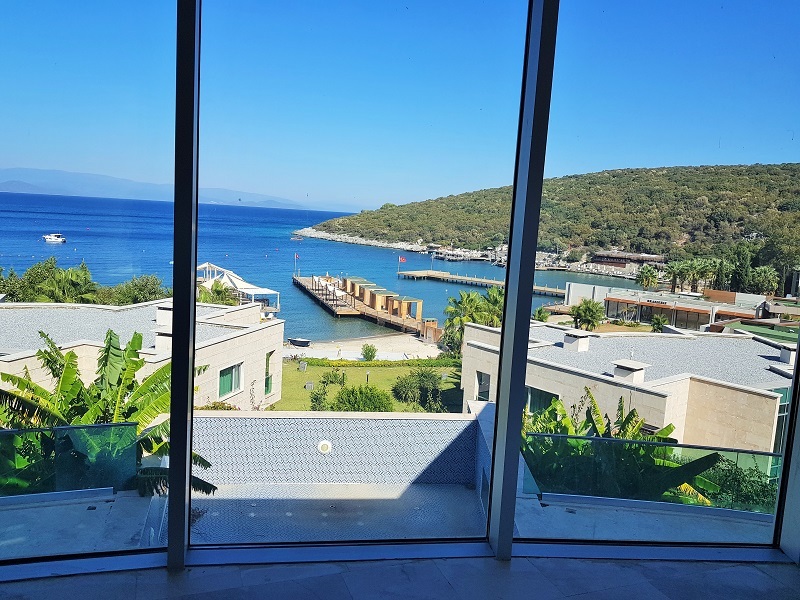 Turkey Bodrum Real Estate, Detached villas for sale in a sea front seaside complex with beach in Bodrum Gundogan bay.Each villa with garden ,sea view,private swimingpool,modern design, 340m2 and 404m2 living area,Just 20 villas in total.For a quality location and real investment. easy %30-40 can earn money for early buyers. 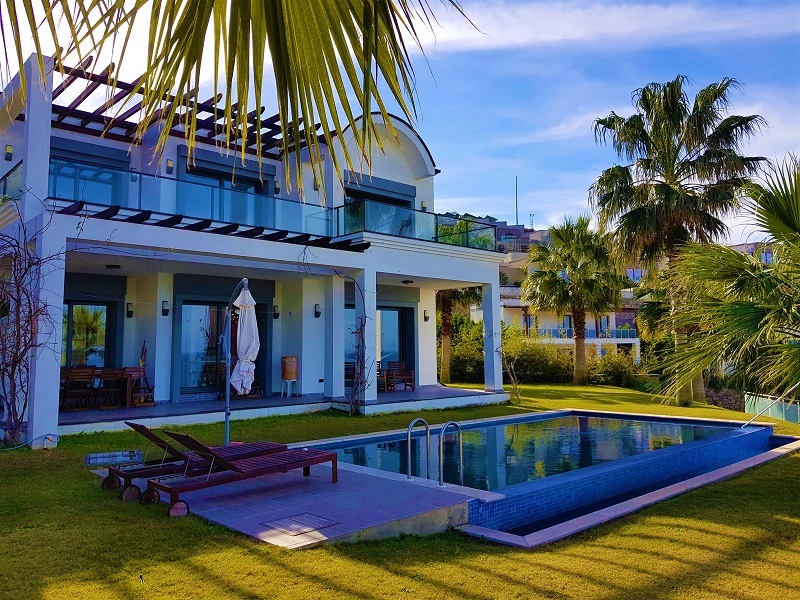 there are two type villas. 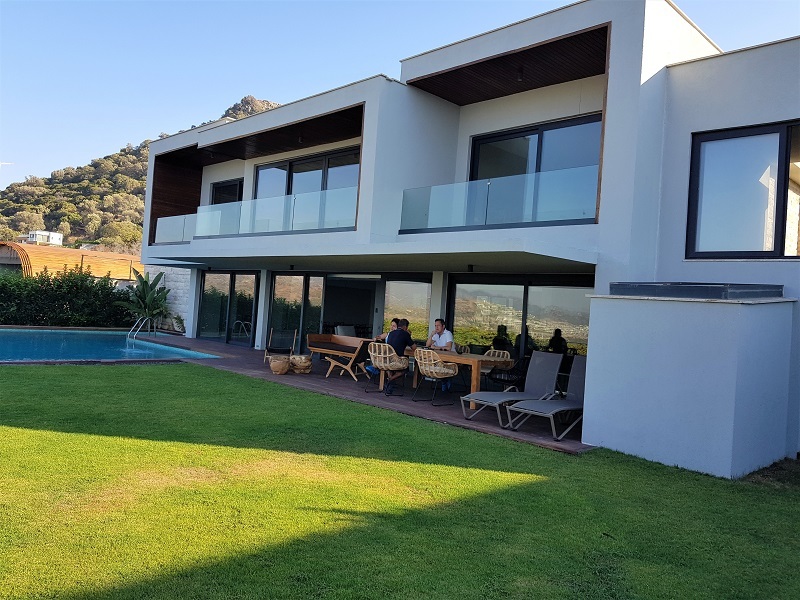 You cant find again easy.Will be ready 2019 May, Contact us for more details and prices. 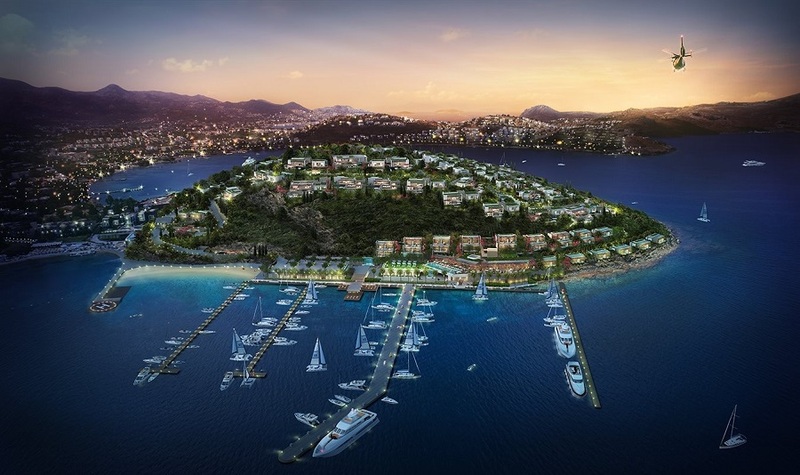 Turkey Bodrum Real Estate, Sea front Sea Side Houses for sale in Bodrum . 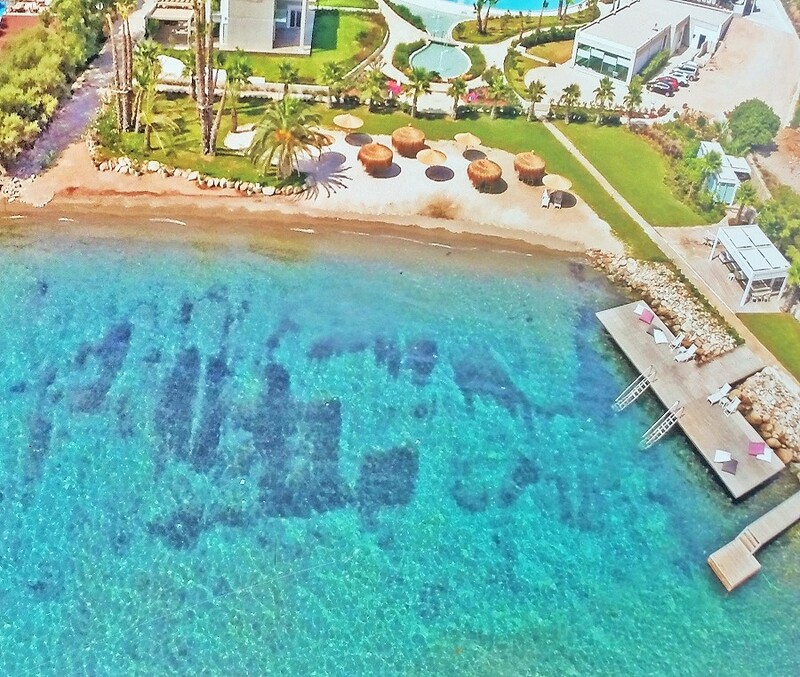 in a residence life complex with security beach jetty and restaurant,ready to move in, first line flats with 4-5 bedrooms 200m2 to 300m2 living area , not easy to find this location again,prime options, contact us for details. 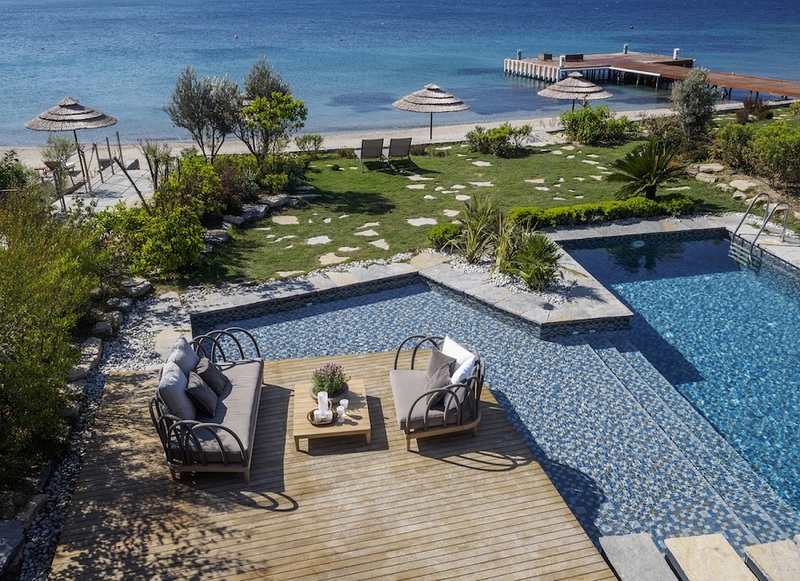 Villas for sale in Turkbuku, Bodrum. 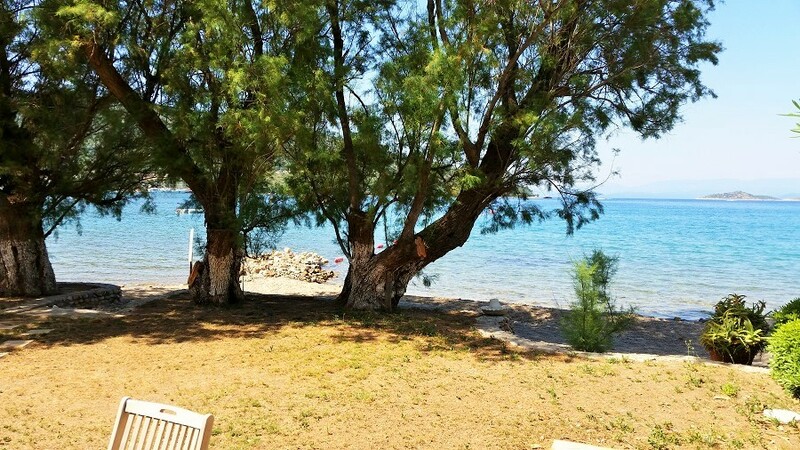 5 detached villas, shuttle to the beach, security on site. 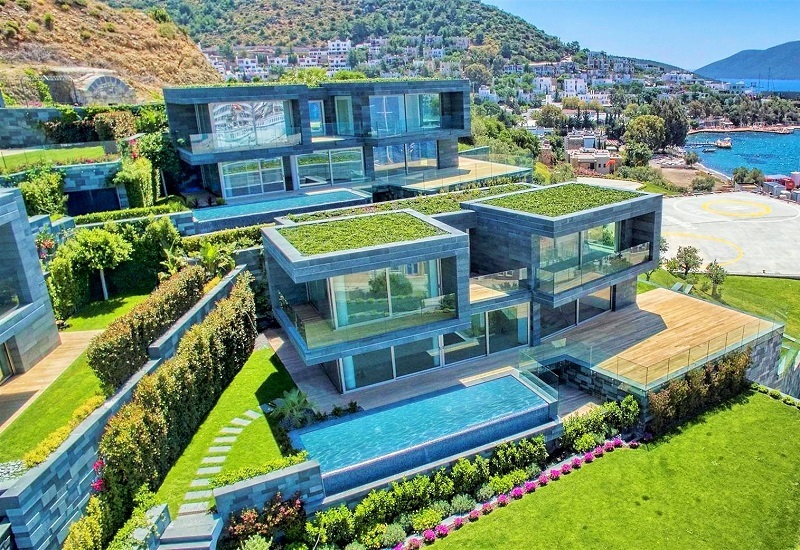 4 bedrooms, 2 living rooms, 6 bathrooms. 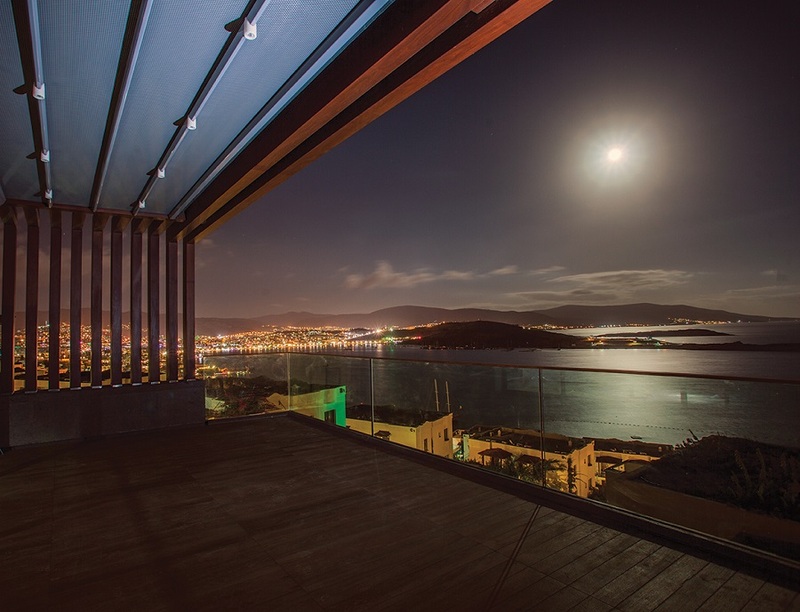 500m²living area and 500m² terrace with a hot tub jacuzzi, full sea view, private swimming pool, car park. 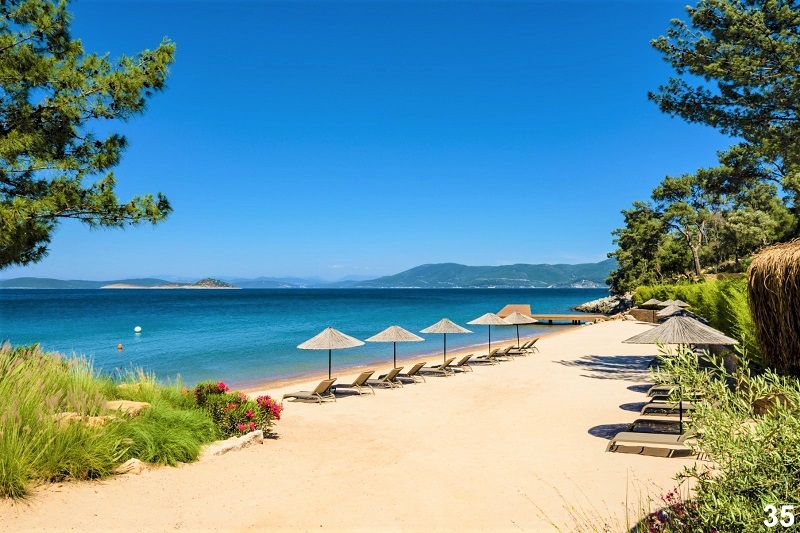 Each villa has around 1000m² private land, a jetty for yachts. Please contact for more details. 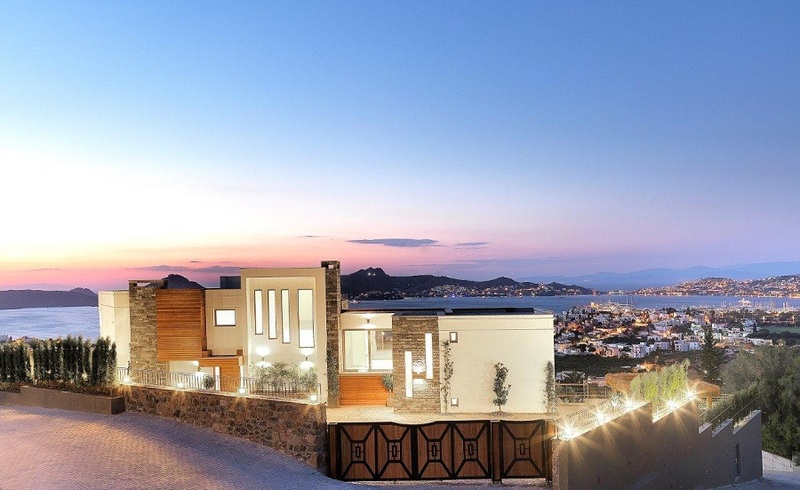 Turkey Bodrum Real Estate , sea front villas in a luxery island Yalikavak. 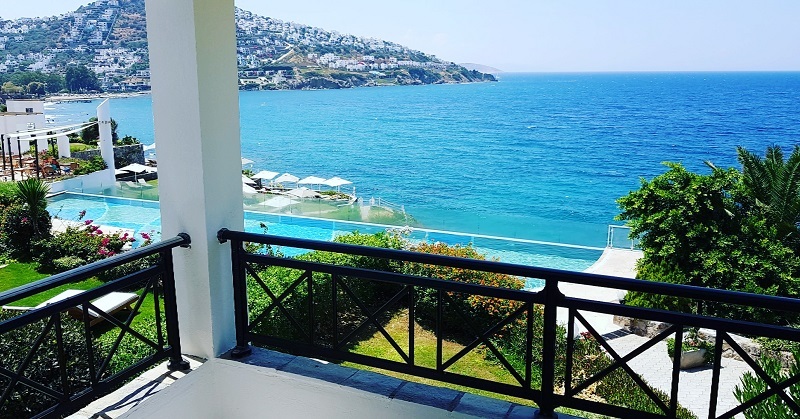 Security,private swimingpools,garden,seaview,jetty,beach,restaurants,marina,hotel,all for luxery elit private life.Villas will be ready at 2019 May. 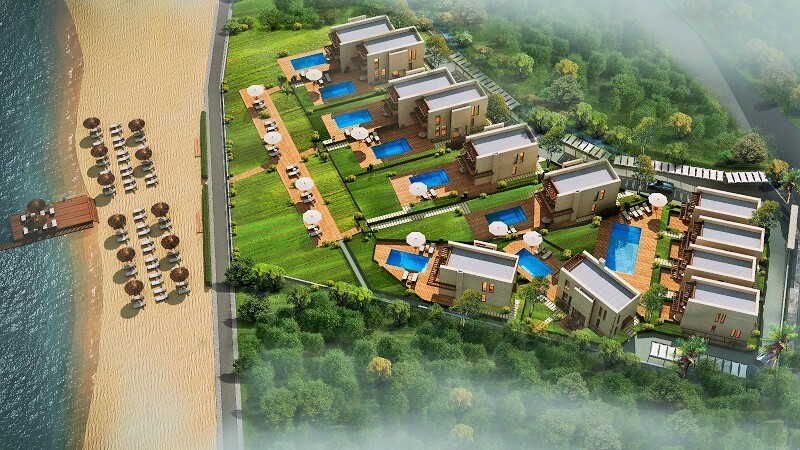 There are 3 types of models with different design, 3 bedrooms,4 bedrooms,5 bedrooms and extra room options. 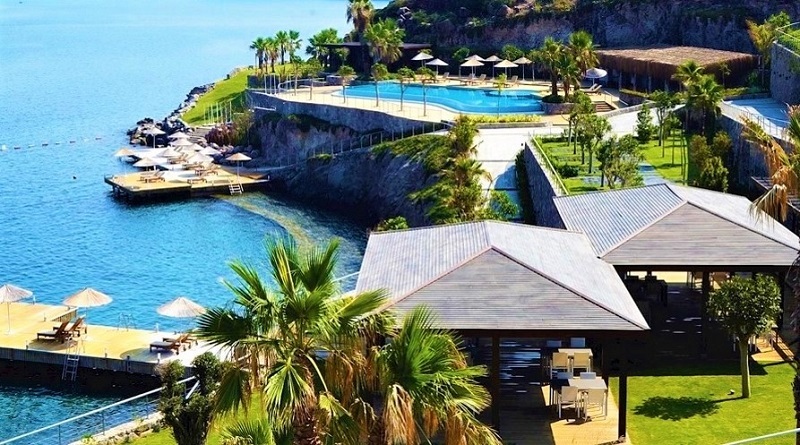 just 75 villas and hotel in total. Contact us for details and prices. 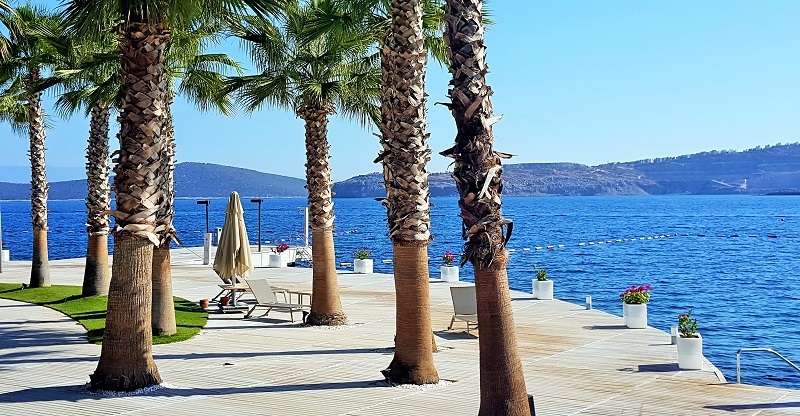 Turkey Bodrum real estate ,seafront seaside luxery life style ,beach,restaurants,security,services,pine trees,green life and blue sea ,flats or villas with different sizes of houses, please contact us for more details, you are looking for this . 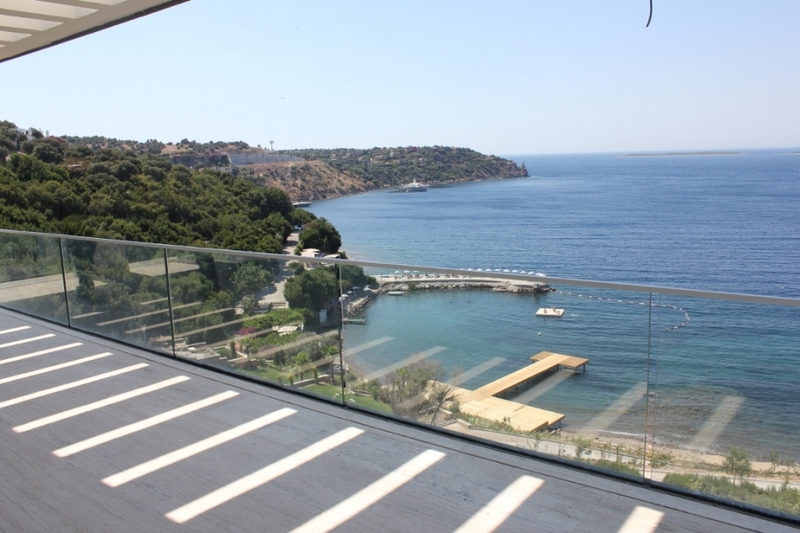 Turkey Bodrum real estate , Detached seafront villa for sale in Yalikavak bay. 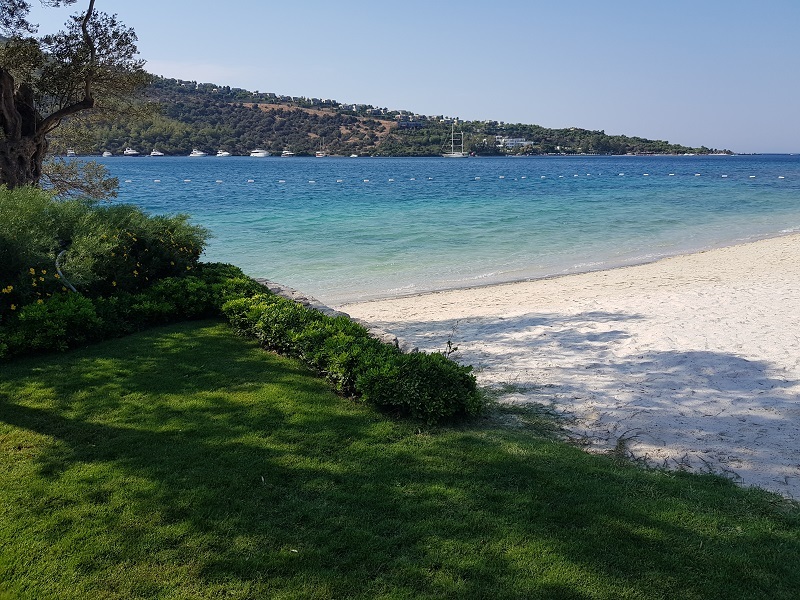 private jetty,private beach ,private land, full seaview , not possible to find a villa in water in best elit life and naturel , ideal for your yacht boats , contact us for more details and price for this seaside villa in yalikavak ,bodrum.